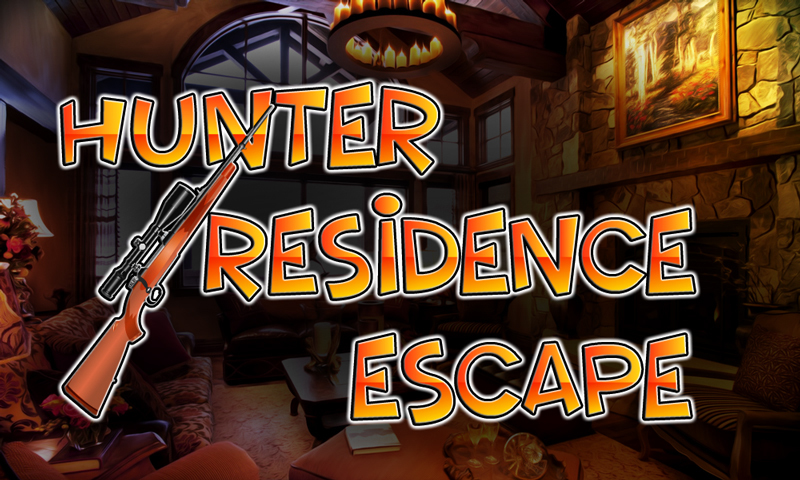 47th-Hunter Residence Escape is another point and click escape game created by Top 10 New Games. Assume that you are trapped into hunter residence and you try to escape from the hunter residence by using key, objects, hints and solving puzzles. We hope you will hunter reside. 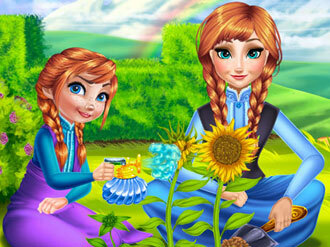 Good luck and have fun!